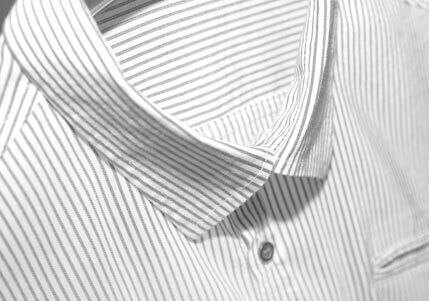 Ask for Shores Silver Service by name when you want the best for your fine garments. 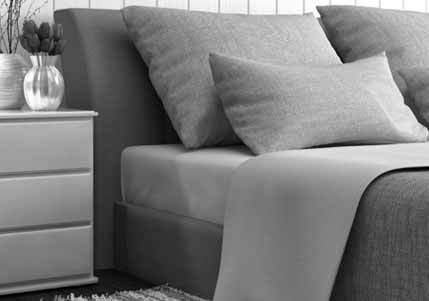 Silver Service provides extended care and attention for all your garments and household items. Silver service garments are custom cleaned to meet your lofty expectations, and packaging tailored to your desires. Among the other things we do to clean and expertly press your clothing, we also remove the dry-cleaning tags, so you won't have to! 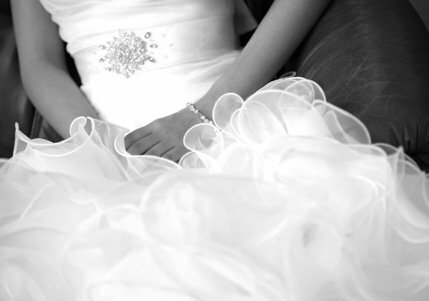 We can still provide next day service on most Silver Service garments. Shores Fine Dry Cleaning recommends this service for all couture, silk, linen, and cashmere garments. Cuffs are clipped in front of shirt and each shirt is packaged individually. 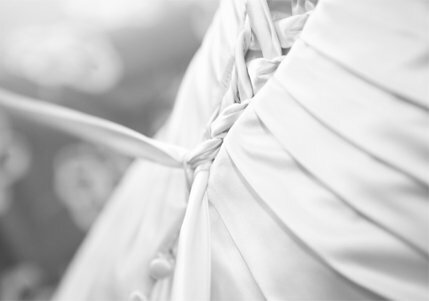 Our locations in Greensboro, Winston-Salem & High Point are the Triad’s only AWGS-accredited wedding dress cleaners, providing unparalleled service and care for all your fabric cleaning needs.